For Luce Velazquez, an undercover policewoman, her life is in shambles. Her long time lover left her and an automobile accident that resulted in a child’s death haunts her. She has spent the last year proving herself to Donavon Vargas, a crime boss who demands loyalty and respect. Donavan hires Luce to be the bodyguard for his girlfriend, Beth. That causes Luce to walk a tightrope between attraction for Beth and her ability to perform her job for the police. Beth Ryan, long time lover of Vargas, knows all his dirty secrets. She and Luce begin an affair that has far-reaching consequences for both of them-when Joe Alverez, a man with a secret, becomes embroiled in the triangle. Love and betrayal become a matter of everyday life. 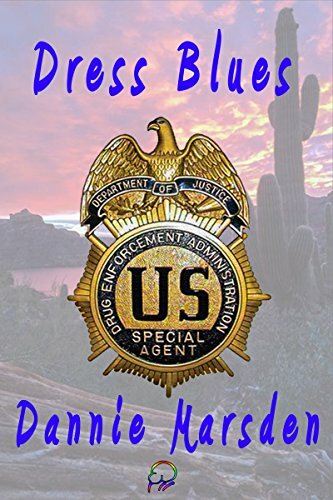 Will everything go up in smoke with the desert heat or can they survive with their lives and hearts intact? 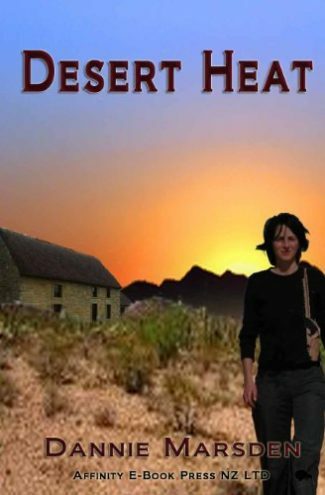 When we last met Luce Velazquez in Desert Heat, she went through hell and back to salvage her soul and reputation. Hoping to get her life back on track with lover Beth Ryan, a woman who understands her pain and can relate on every level. Instead, Luce is in the hospital and Beth in protective custody. Jessica Sullivan, Luce’s friend, and ex has big doubts about the sincerity of Beth’s love and is in no hurry to release her from custody. Can Luce’s new found happiness last, or is Jessica correct in her doubts? A heart-stopping romance that will fill you with the wonder of friendship, the anger of betrayal, and the everlasting vision of love. Lucinda (Luce) Velazquez had it all; a job she loved, a woman she loved, and a bright future ahead of her. In a flash of light surrounded by the sound of twisting metal, her life changes dramatically. Her inability to share her deepest thoughts and fears threaten all that she holds dear. Can she allow her lover and others in or will she lose it all?